First established in 1865 to bridge the financing gap that existed between Asia and the West, HSBC has since become one of the largest financial services organisations in the world, serving 52 million customers across 74 countries and territories. The bank boasts a significant presence in a number of key Western markets and emerging financial hubs in Latin America, the Middle East and Asia. 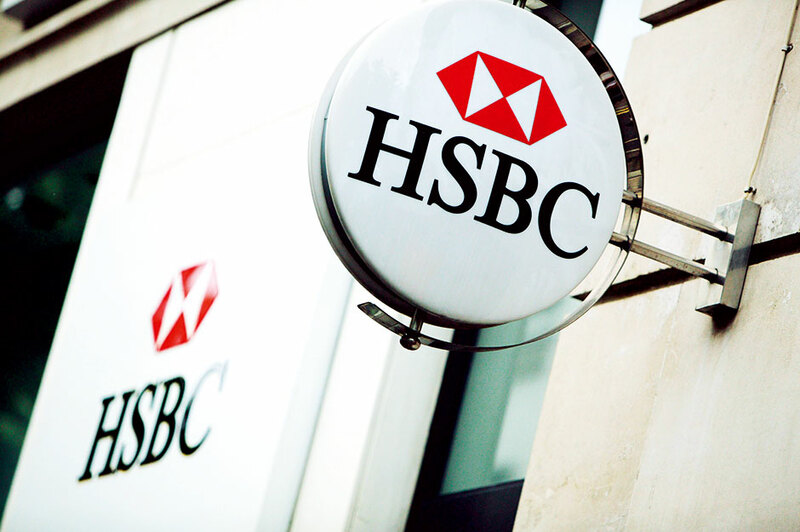 HSBC’s repositioning of the group, combined with the implementation of improved risk management controls in recent years, has allowed the firm to maintain impressive momentum across the entirety of its operations as it adapts to ever-evolving market conditions of the banking world.